Sharon B. Smith is a former news reporter and anchor who moved into sports and horse racing journalism at ESPN. She also worked on racing broadcasts for several years on NBC Sports. 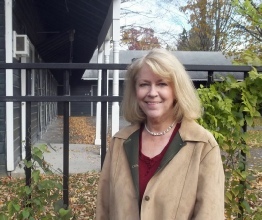 Since leaving broadcasting she has written more than half a dozen books, including works on racing, horse care and training, and the Civil War. A recent book was about Dan Patch, one of the most famous athletes at the turn of the 20th century. 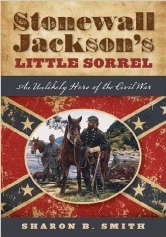 Her upcoming book, due October 2015, is about Stonewall Jackson’s famous Little Sorrel, a warhorse like none other in history. Explore this website to learn more about Sharon and her work. 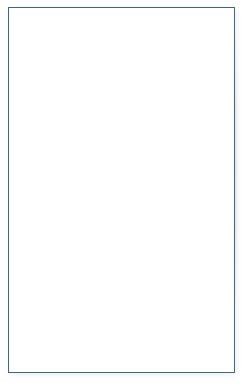 Sharon is the author of seven previous books. Sharon’s latest book tells the story of Stonewall Jackson’s famous horse. Read about Sharon’s earlier work in news and sports.